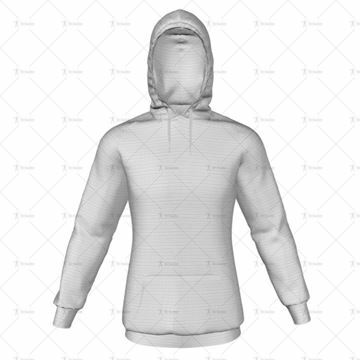 Mens Raglan Hoodie Hood Up - Minimal Cuff & Hem. Includes Zipped 3D Model File ready for uploading to Kit Builder. Mens Raglan Hoodie Hood Up - No Pocket. Includes Zipped 3D Model File ready for uploading to Kit Builder. 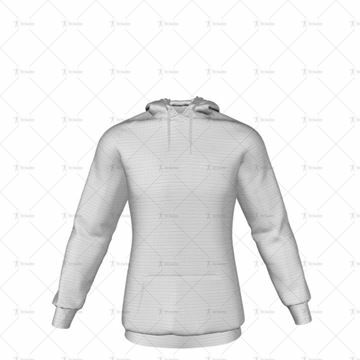 Mens Raglan Hoodie with Hood Down. Includes Zipped 3D Model File ready for uploading to Kit Builder. 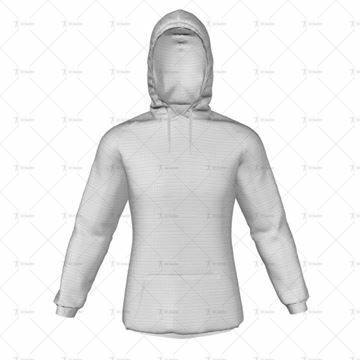 Mens Raglan Hoodie with Hood Up Template. Includes Adobe Illustrator (AI) File and Zipped 3D Model File ready for uploading to Kit Builder.